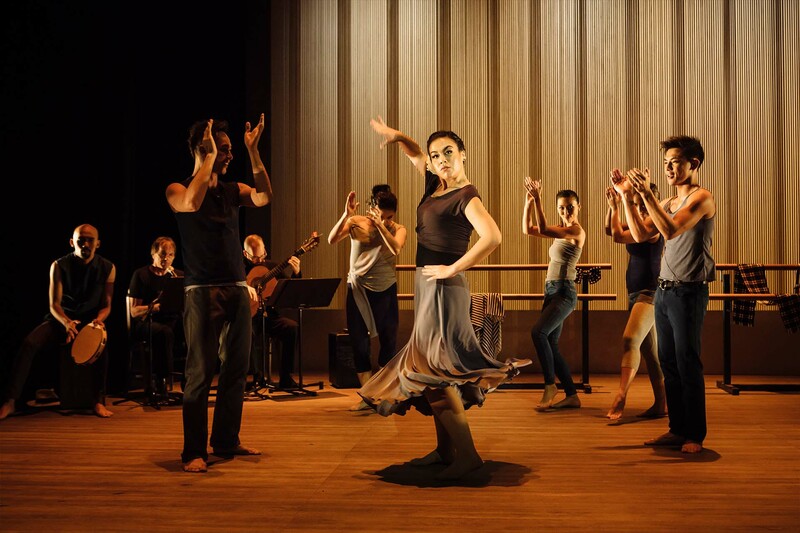 Deeply personal and affecting, The Last Bull: A Life in Flamenco explores Vargas’s life story: the five-year-old boy stumbling upon his aunt dancing flamenco and emerging as one of the world’s most enchanting flamenco dancers. 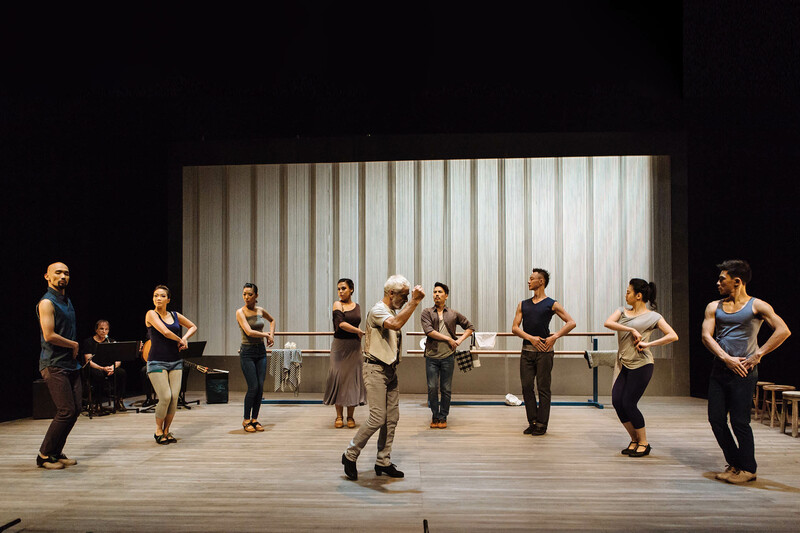 Much like the dance, The Last Bull is an achingly beautiful ode to a life filled with passionate pursuits. 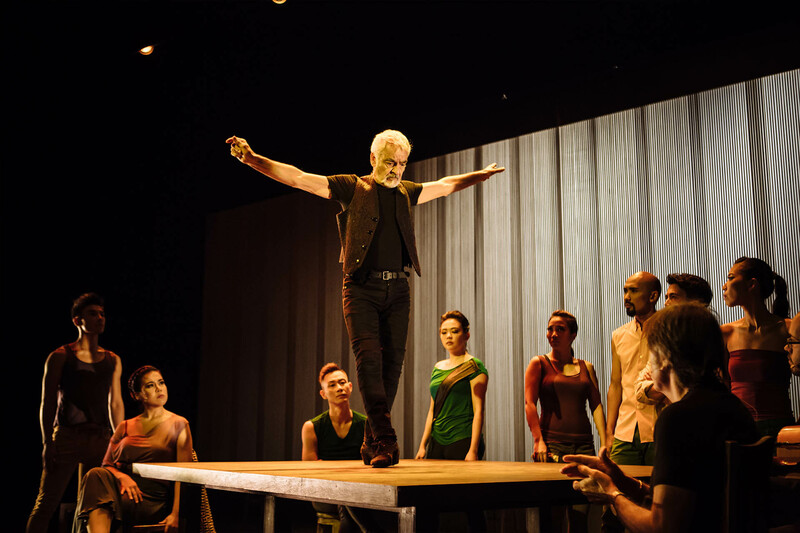 [Claire] Wong has assembled some of the finest actor-dancers in the local theatre industry and coaxed superlative performances from them. 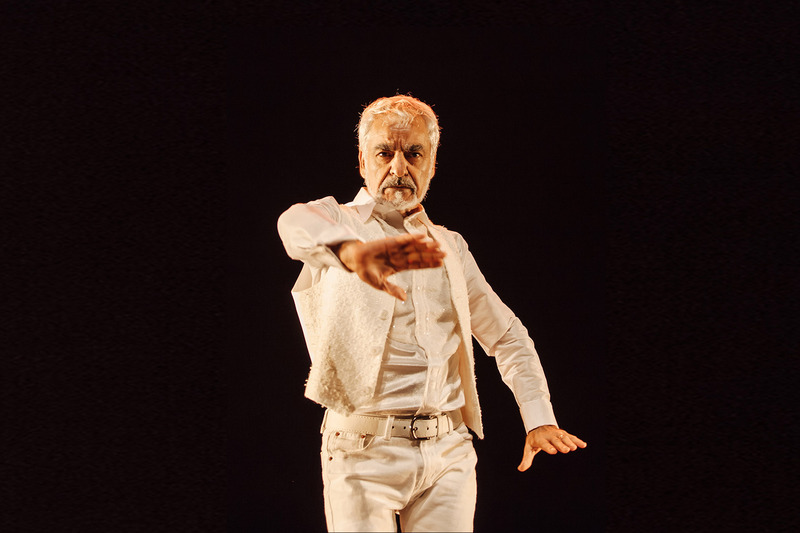 ... Huzir tackles [Antonio Vargas' life] with tremendous sensitivity and characteristic finesse, giving us language that is lyrical and evocative. 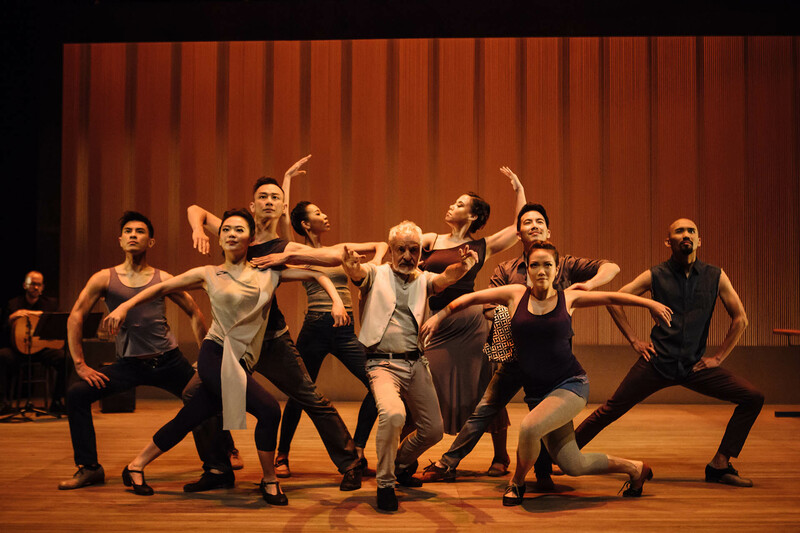 Few Singapore productions this year have been as satisfying as The Last Bull:A Life In Flamenco... [It is] rapturous, profound and cathartic.